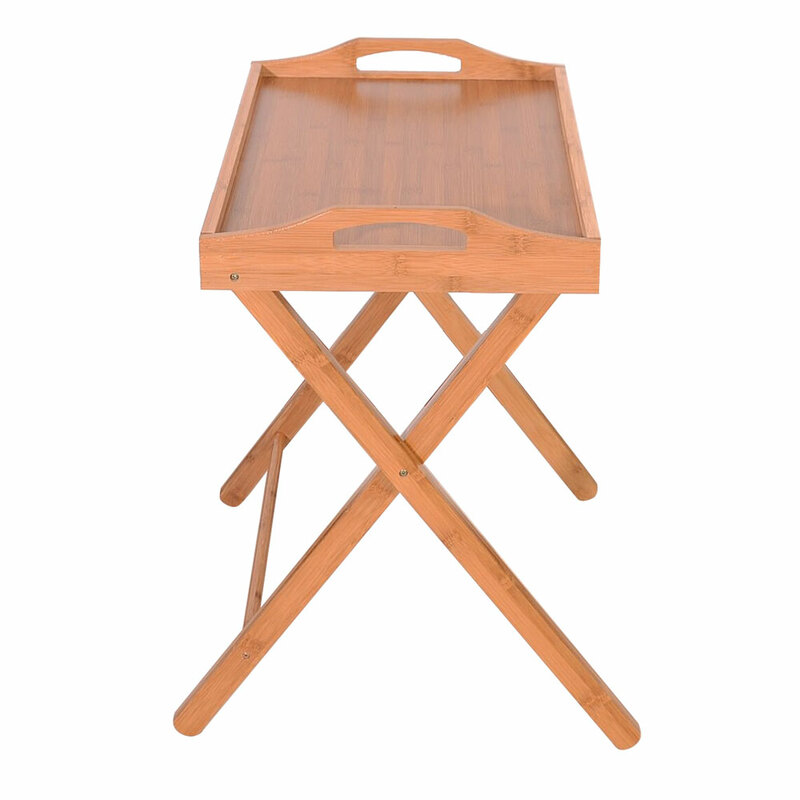 The flood standing folding dining-table can be easily folded, and it can save space very well. 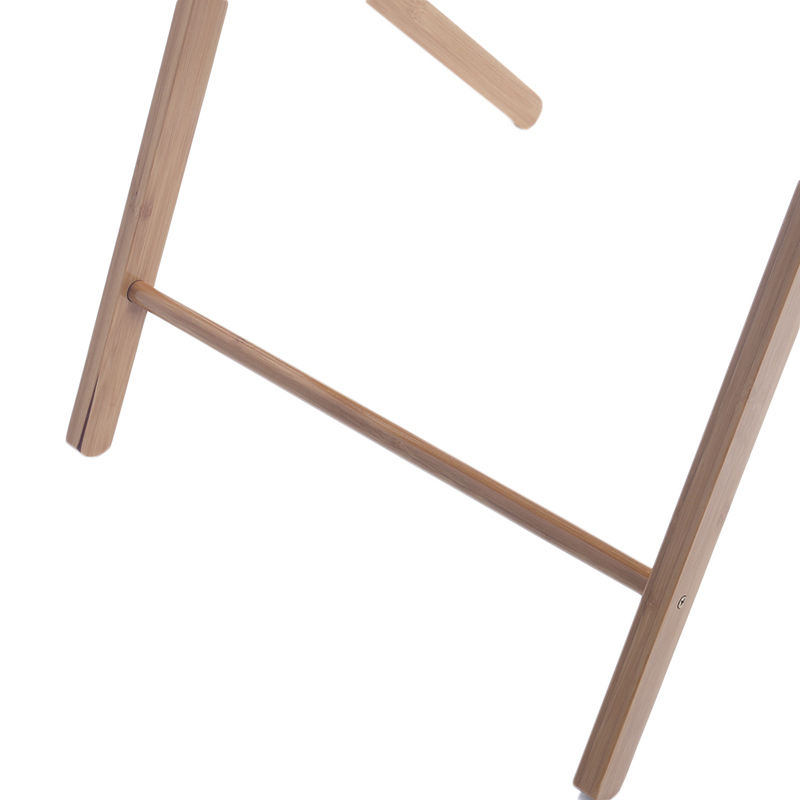 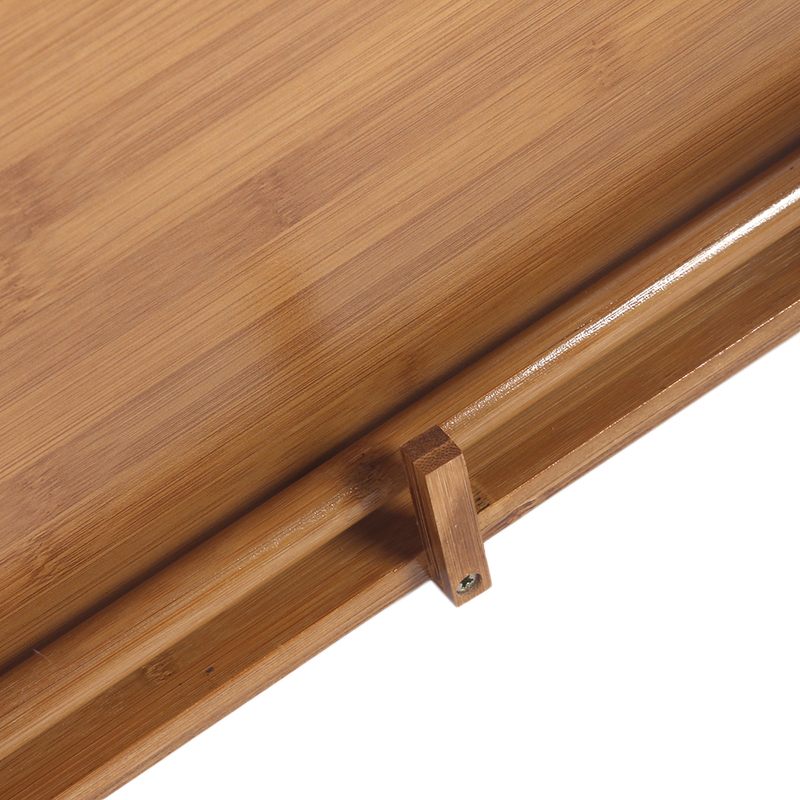 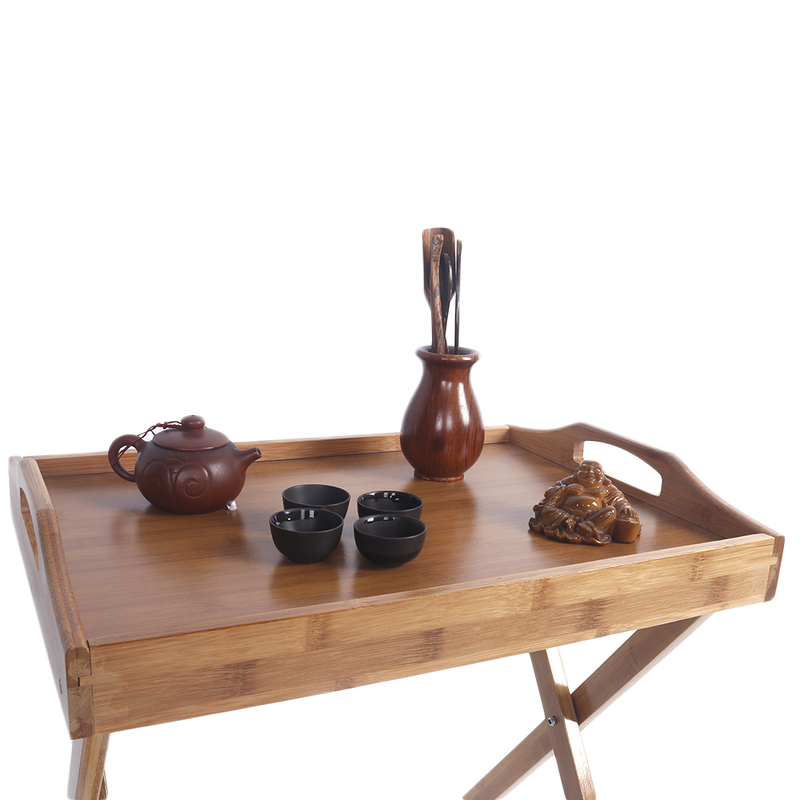 The table is made of bamboo, which is environmentally friendly. 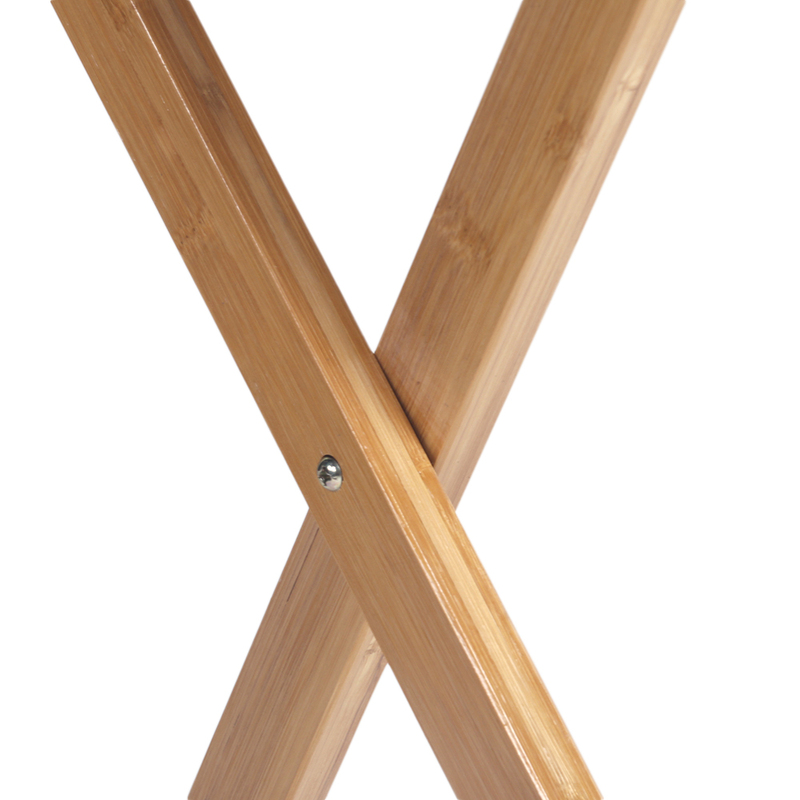 In addition, its fine workmanship makes it sturdy and durable. 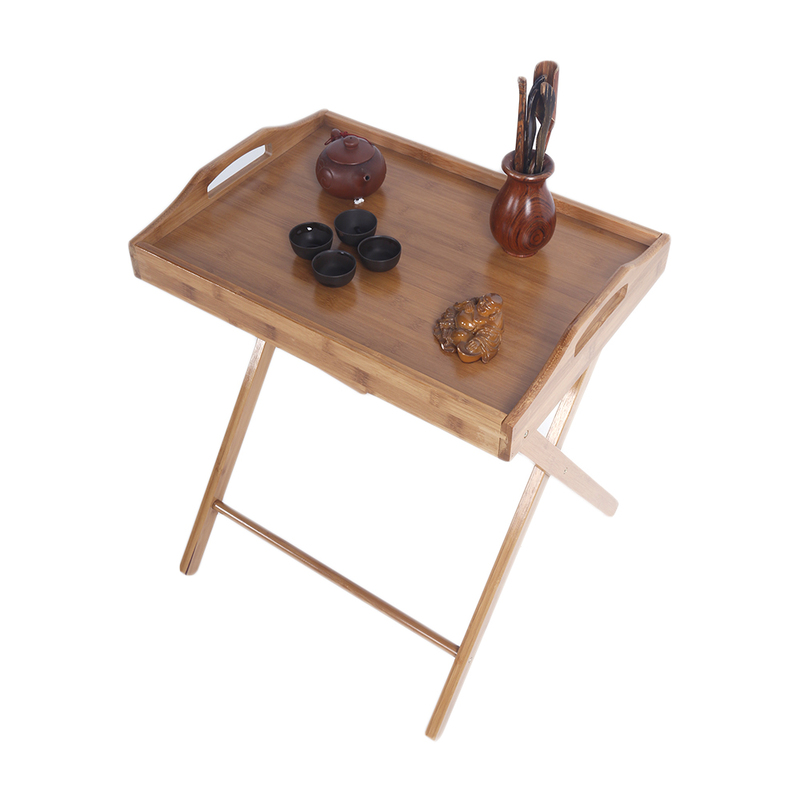 I bought this table for grandpa,who is in the habit of drinking afternoon tea.This folding table is convenient to use,it doesn't take up space.My grandpa likes it very much!Glad that I made this purchase!